Your access to and use of goodysrolloff.com ("the Website") is subject exclusively to these Terms and Conditions. You will not use the Website for any purpose that is unlawful or prohibited by these Terms and Conditions. By using the Website you are fully accepting the terms, conditions and disclaimers contained in this notice. If you do not accept these Terms and Conditions you must immediately stop using the Website. change or remove (temporarily or permanently) the Website or any part of it without notice and you confirm that Goody's Roll Off Dumpsters, LLC. shall not be liable to you for any such change or removal. change, remove, or discontinue any software, service, or promotion (including but not limited to any previsions, parts thereof, licensing, pricing) as advertised on this website at any time without notice and you confirm that Web Wiz shall not be liable for any such change or removal. change or discontinue any promotional discount vouchers or coupon codes at anytime with notice and you confirm that Goody's Roll Off Dumpsters, LLC. shall not be liable for any such change or removal. The Intellectual Property Rights in this website and the materials on or accessible via it belong to Goody's Roll Off Dumpsters, LLC. or its licensors. This website and the materials on or accessible via it and the Intellectual Property Rights therein may not be copied, distributed, published, licensed, used or reproduced in any way (save to the extent strictly necessary for, and for the purposes of, accessing and using this website). "Goody's Roll Off Dumpsters, LLC." Goody's Roll Off Dumpsters, LLC. 's Logo are trade marks which belong to Goody's Roll Off Dumpsters, LLC. and they may not be used, copied or reproduced in any way without written consent from Goody's Roll Off Dumpsters, LLC. To the extent permitted by law, Goody's Roll Off Dumpsters, LLC. will not be liable for any indirect or consequential loss or damage whatever (including without limitation loss of business, opportunity, data, profits) arising out of or in connection with the use of the Website. Goody's Roll Off Dumpsters, LLC. makes no warranty that the functionality of the Website will be uninterrupted or error free, that defects will be corrected or that the Website or the server that makes it available are free of viruses or anything else which may be harmful or destructive. Nothing in these Terms and Conditions shall be construed so as to exclude or limit the liability of Web Goody's Roll Off Dumpsters, LLC. for death or personal injury as a result of the negligence of Goody's Roll Off Dumpsters, LLC. or that of its employees or agents. You agree to indemnify and hold Goody's Roll Off Dumpsters, LLC. and its employees and agents harmless from and against all liabilities, legal fees, damages, losses, costs and other expenses in relation to any claims or actions brought against Goody's Roll Off Dumpsters, LLC. arising out of any breach by you of these Terms and Conditions or other liabilities arising out of your use of this Website. 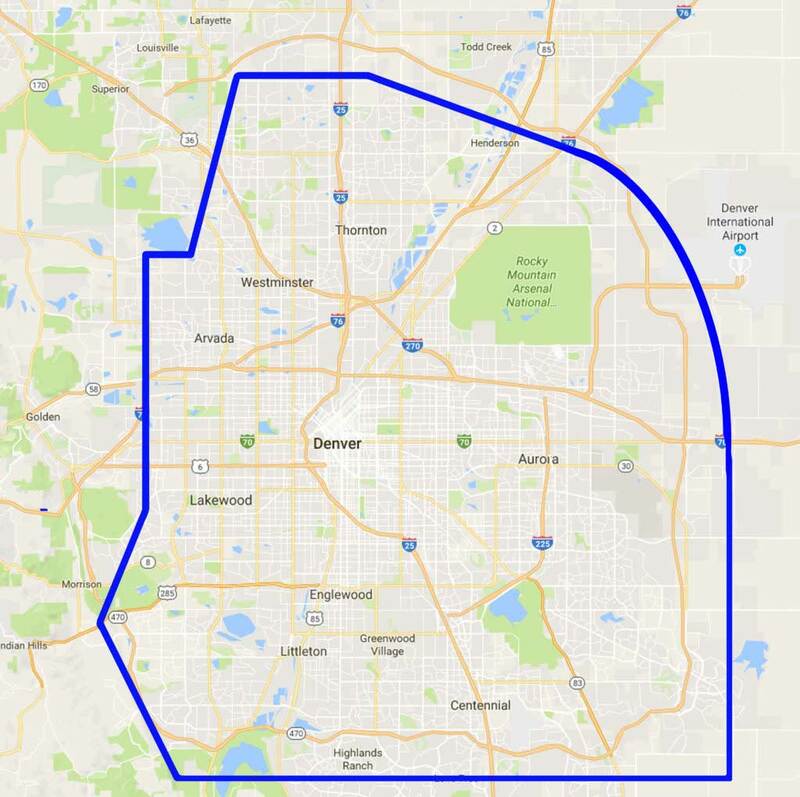 This Agreement and all matters arising from it are governed by and construed in accordance with the laws of City and County of Denver, State of Colorado whose courts shall have exclusive jurisdiction over all disputes arising in connection with this Agreement and the place of performance of this Agreement is agreed by you to be the City and County of Denver, State of Colorado. Goody's Roll Off Dumpsters, LLC. reserves the right to add, delete, or modify any provision this Agreement at any time without notice.